Hasan Kaymak is on a roll, so after yesterday’s $100 iPhone, today we get a new HTC tablet concept. This model is called the HTC One T12 and we’ve seen it before. Now let’s analyze this model in depth. We’re dealing with a 12 inch metallic tablet with an unibody design and the HTC One T12 takes strong cues from the HTC One series obviously. There’s HTC Sense 6.0 on board, with BlinkFeed included and rounded corners and edges. We’ve also got huge speakers on the side of the tablet and virtual Android buttons at the bottom. 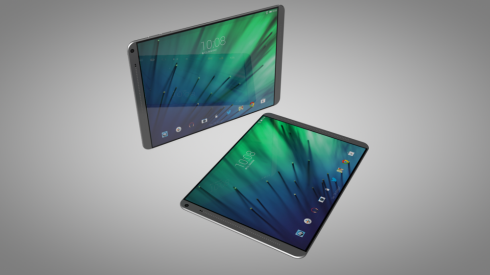 Many modern companies try to stay away from metal when designing tablets with bigger diagonals. 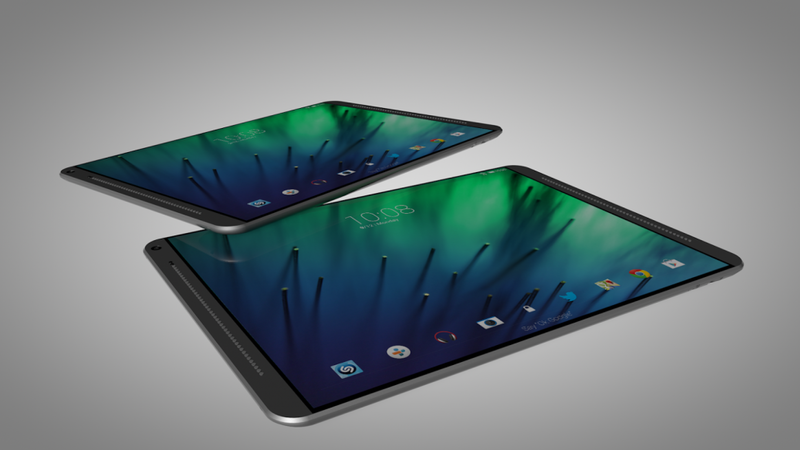 Apple will probably not hesitate and use metal for their iPad Pro, so I guess HTC could go the same way. 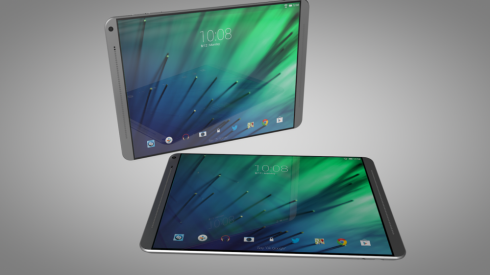 HTC One T12 tablet features a special multitasking window, that allows you to split the screen into various segments for various apps. This 12 inch slate probably features a resolution higher than Full HD, maybe 2K or 4K even.